Your dream mountain homesite awaits... Whether you are looking to build your weekend getaway or your full-time forever home, Staurolite Mountain, overlooking the beautiful Blue Ridge mountains, is the place for you. This 1.52 acre lot is located just a few minutes from historic downtown Blue Ridge and a very short drive to Fannin County Schools. 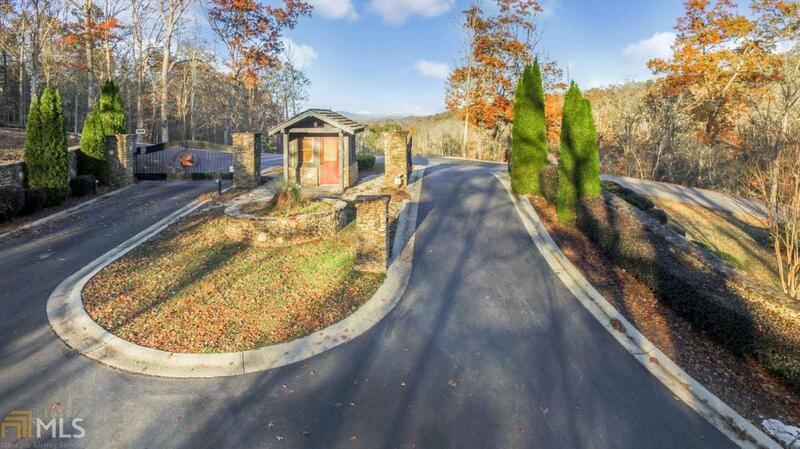 Staurolite Mountain is located out all paved roads and boasts a beautiful gated entry with professional landscaping and waterfall, large party pavilion with rock fireplace alongside the small creek & stocked pond, and a wonderful environment to call home. Don't let this one pass you by!